If you follow me on Instagram, or any of my social media channels for that matter, you’ll see I spent the majority of Christmas raving about my Charlotte Tilbury make-over and product voucher. Premium make-up is a weakness of mine, but its something I spend a lot of time drooling over and being lucky to try out and test with being a beauty editor. I’m actually quite behaved when it comes to spending, where luxury makeup purchases are more of a once a month (or two month) treat purchase. 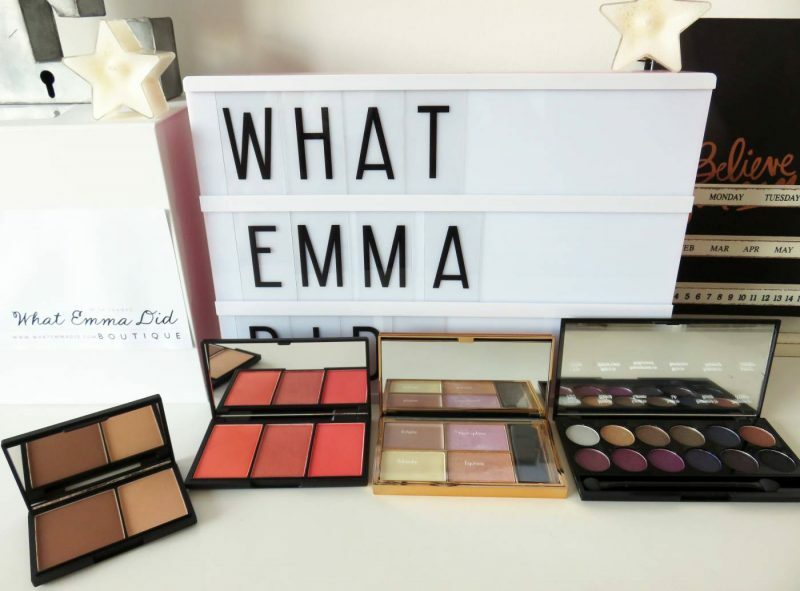 One of my favourite affordable make-up brands is Sleek, and I regularly find myself recommending their products to my friends and other beauty bloggers when they ask me about highlighters, lipsticks and contouring powders. So, when I found out before Christmas that this Sleek MakeUp Box of Tricks, worth £45, was on offer for £20 for just one week, I was like WOW. Totally, totally worth it. I didn’t want this to buy as a gift for someone – although it was a fantastic gift idea – I actually wanted it just for me, to add to my already growing Sleek collection. You’ll see that it contains over £60 worth of cosmetics, so when Boots ran the £20 offer for a week, it was a pretty genius promotion if you ask me! So lets take a look at this box of makeup treats from Sleek, and why I rate each and every one of the items packed into this retro stripe designed box. 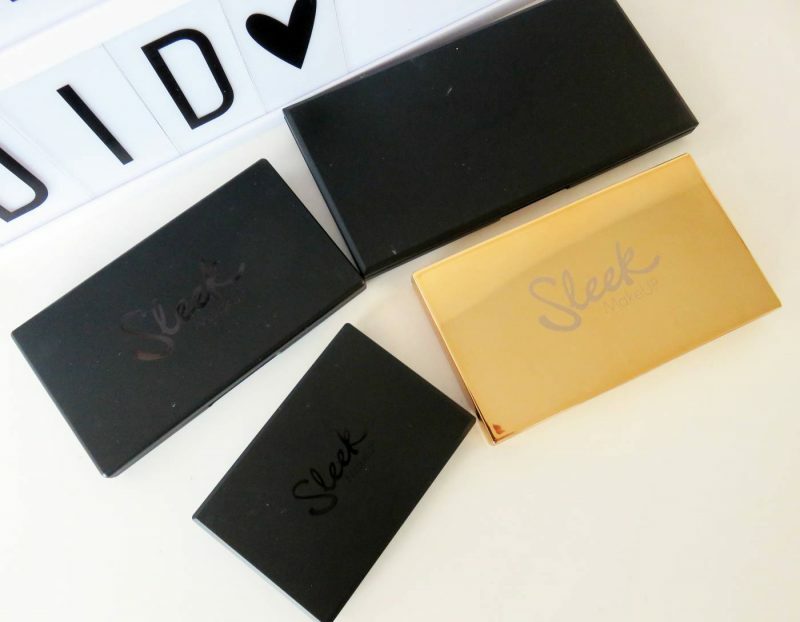 In the words of Sleek: Embrace the magic of make up with your very own Sleek Box of Tricks! Everything you need to perform the tricks of the trade is here; from our iconic i-Divine eyeshadow palette to the perfect products for brows, lips, contouring and highlighting. It’s time to step into the spotlight! This indulgent gift set is the perfect Christmas treat for beauty addicts. This light and dark contour and highlight palette is exactly the type of bronze and glow palette I like to keep in my make-up bag, so my contour and highlight go together. The medium contour powder is a matte, long-lasting powder with an intense pigment, so you don’t need to sweep too much on to get that hollow looking effect. Just a few brush strokes back and forwards (sucking in your cheeks!) develops a warm, bronzed, contoured chiseled cheek look. The highlight colour in this palette is fairly matte too, although I usually prefer to opt for a touch of subtle shimmer and sheen. However, it does create a lightening effect, giving that ‘glowy’ look. 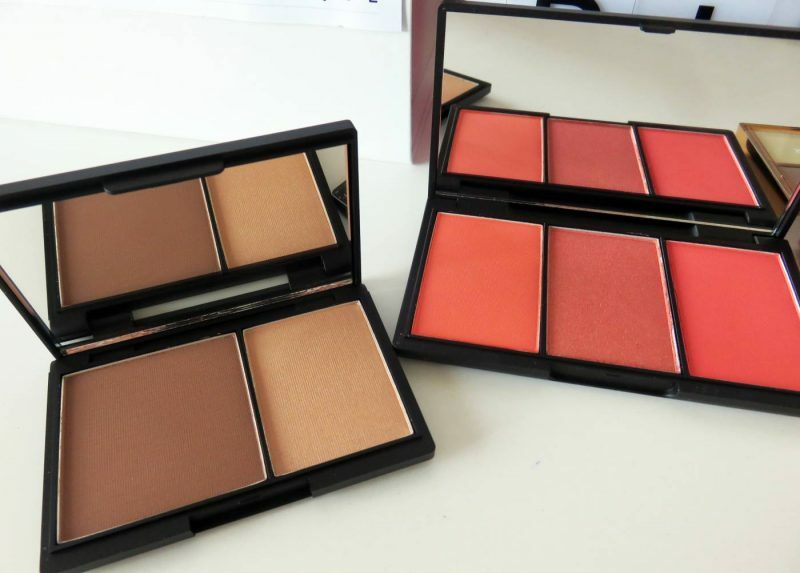 It perfectly contrasts the contour powder, giving the dramatic contour effect I love to show off. This palette usually costs £7, and comes in chic black mirrored case, making the ideal contouring kit to keep in your handbag for instant definition. 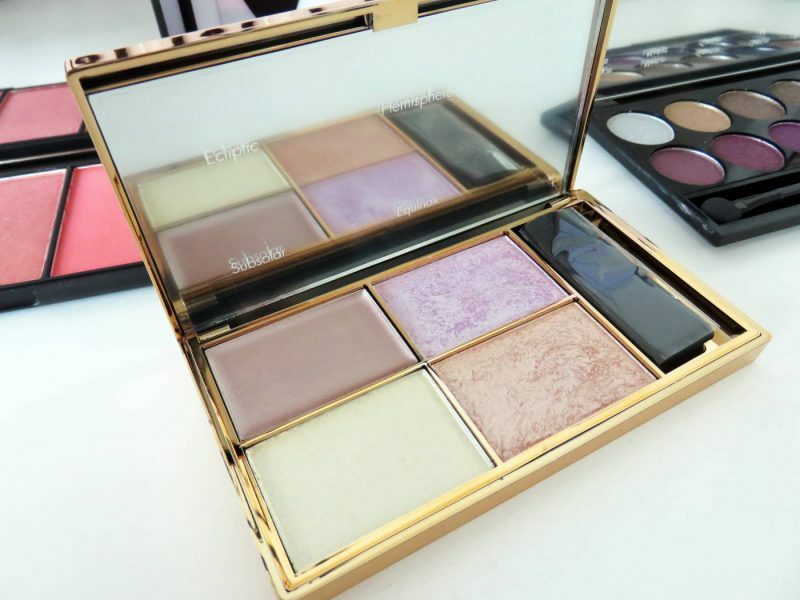 This gorgeous, gold cased palette is the beautiful Solstice Highlighting Compact, created to instantly enhance the complexion with a radiant glow. It features four highly pigmented metallic shades to finish off the face, creating a gorgeous luminous sheen on the skin. Amongst the four, you have two baked powders, one luxurious cream formula and one silky shimmer powder. 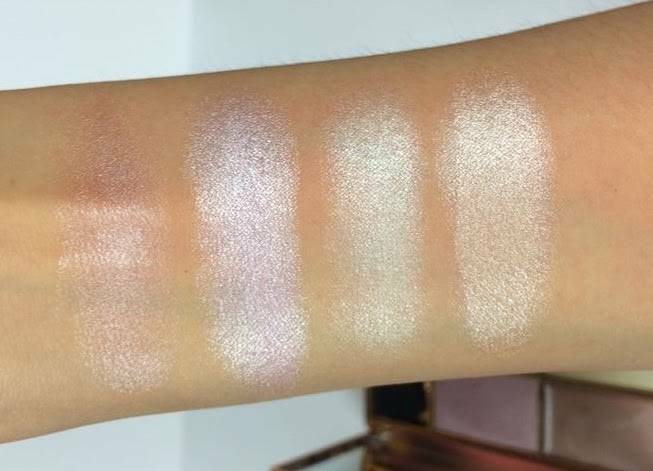 Going from top left round, you can see the swatches below which show off these glistening, radiance enhancing shades. 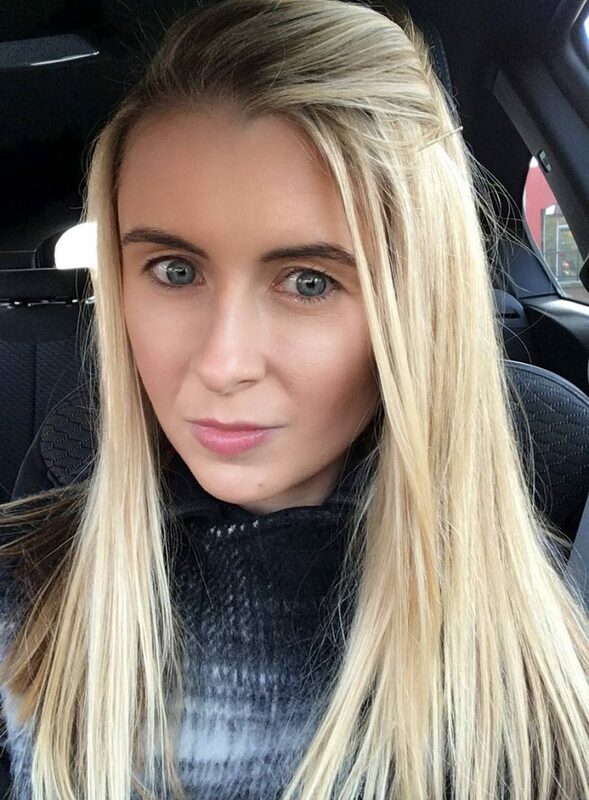 My ‘selfie’ below was taken with a light application of the Face Contour Kit, and a touch of the Subsolar highlighter to the tops of my cheeks and lightly in the corners of my eyes. 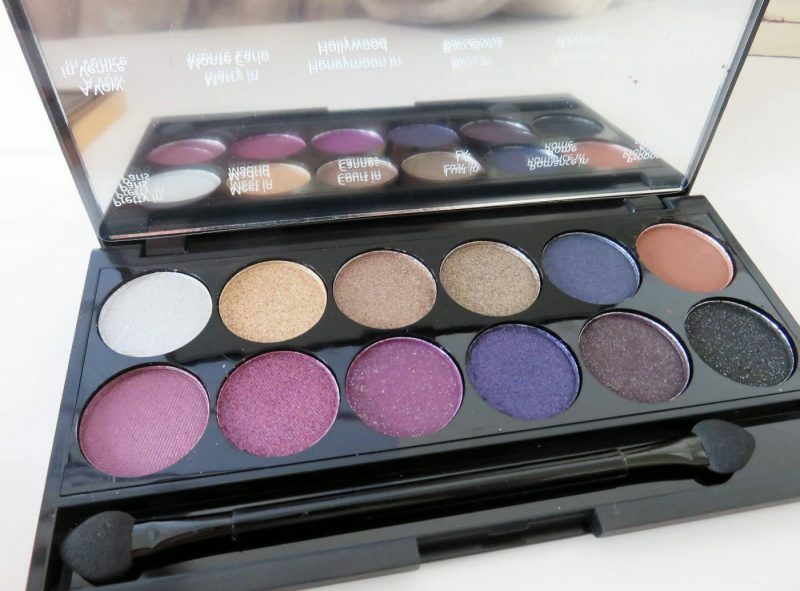 This is a stunning evening eyeshadow palette, mixing deep blues and purples with shimmery blacks and brightening silvers/golds to create sultry eyes. What I love in particular about this palette is that the highlighting silver, gold and bronze shades can be applied to the inner corners of the eyes and under the brow bone, but can also be lightly swept across the top of cheek bones for a touch of radiance to the face. The deep purples, navy and black shades can be applied with a Q-Tip to the upper and lower lash lines for an intense party eye. The 12 shades this set features are a mix of matte and shimmer, so it pretty much has everything you need! 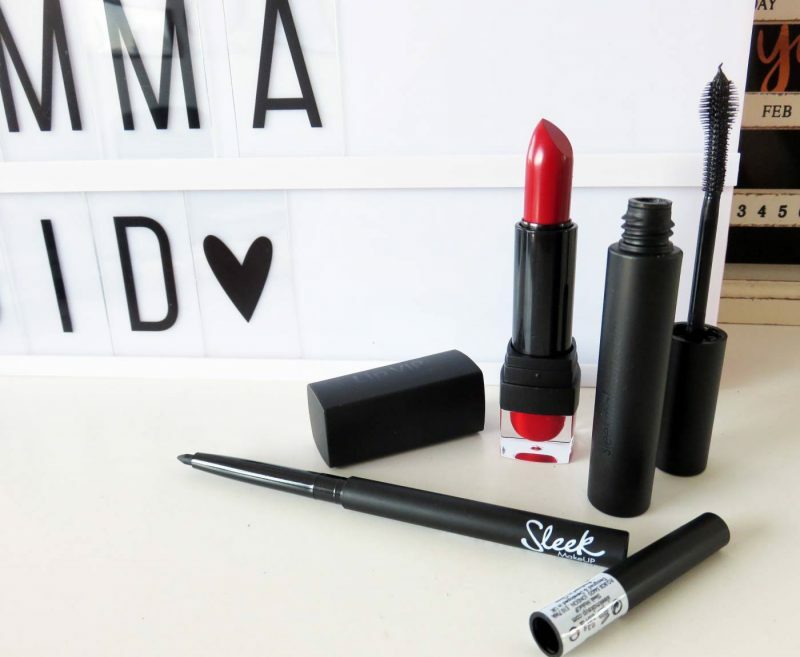 The reason I can;t get enough of Sleek’s VIP lip colours is that they are semi matte, so have that stay put, soft finish but without that completely flat look. 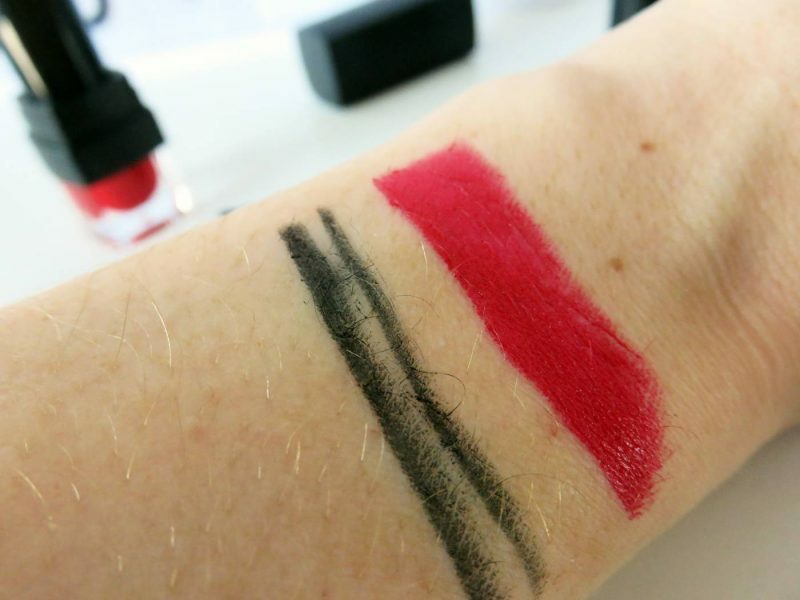 ‘Guestlist’ shade is a deep dark red, that brightens any complexion and gives a stand out look to the face. It complements pretty much all skin tones and hair colours in my opinion, as it suits my fair skin and light hair look but it would totally look wow on a brunette with darker skin. 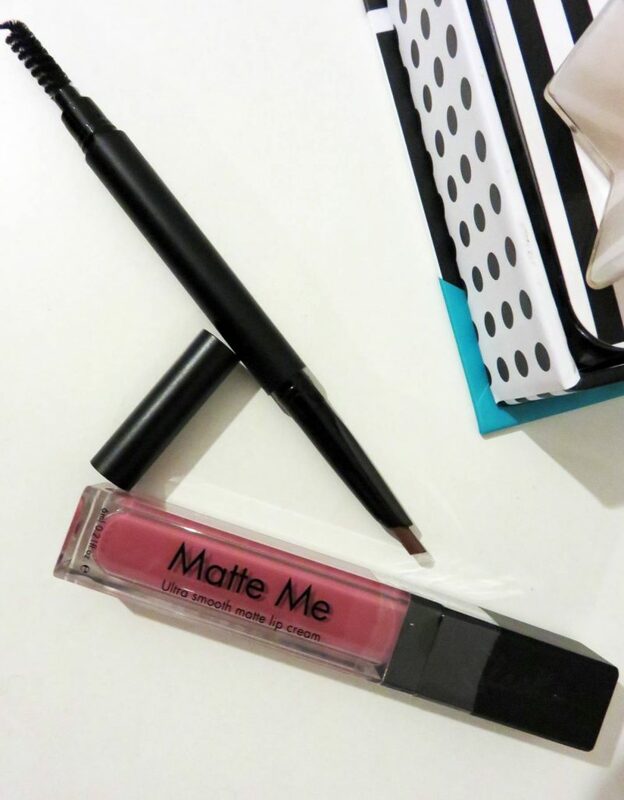 So easy to apply, the colour just glides on and leaves a fresh, sleek colour which contains vitamin E and shea butter to moisturise and soften the lips. I could write a post about all the Sleek makeup products I have tried and the ones I love the most, but I’ll keep this post to my four favourites. 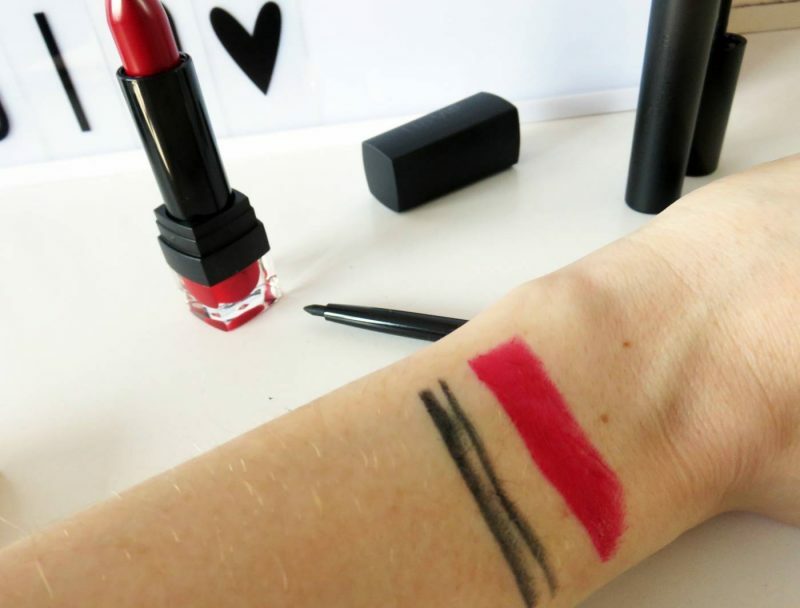 I honestly can’t rate the lipsticks enough for quality and affordability – just £5.50 with an array of shades and finishes on offer. If I had to pick, I would say that the Highlighting Palette in Solstice is my very favourite pick. For just £10, this shiny gold mirrored compact is smart and sassy, with four incredible glow-getting shades to add shimmer, shine and sheen.